American Freight Solutions, located near Chicago, Illinois, provides intermodal shipping that takes advantage of the benefits of railway freight. While most people think of traditional truckload shipping when they think of freight, using rail options can save a lot of money. 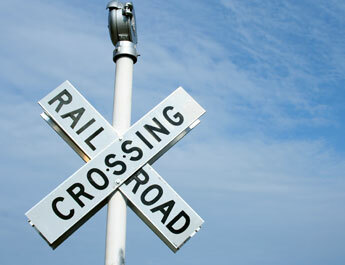 Railway shipping provides you with a cost-effective solution to moving your goods. AFS is able to give you access to affordable intermodal transportation options in this very competitive market. A truck will make the pickup and delivery while the majority of the trip is completed by rail. Our service features prompt payment and an after-hours line in case critical information needs to be conveyed. American Freight Solutions is here to help you make your company more profitable. Our experienced carrier sales team shows you how to move your trucks without spending a lot of time trying to find a load. Furthermore, you will have a single point of contact rather than receiving multiple calls offering the same load or tracking the same shipment.